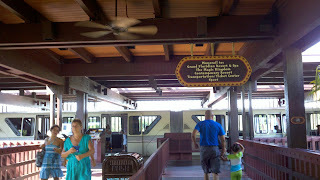 Beginning August 1, 2011 the monorail will no longer operate for Extra Magic Hours. Instead, it will shut down an hour after normal park closing. 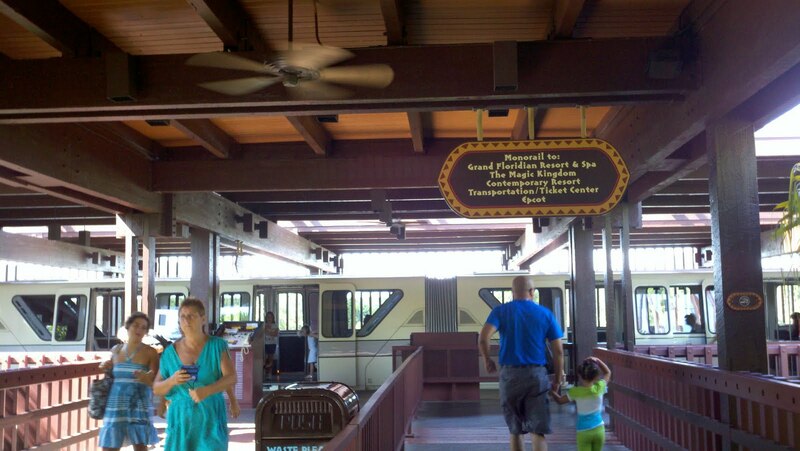 Water launch and bus service will be offered in lieu of monorail transportation. After some investigation, I came to realize that this schedule change is due to the need for more time for monorail maintenance. There is no end time in place at the moment, but like so many other things in Disney World, they are rarely permanent.